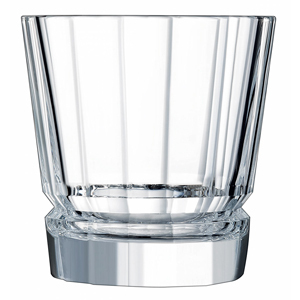 The Cristal D'Arques Macassar Old Fashioned Tumblers bring a classic art deco look to your glassware. With endless pleats, these crystal tumblers are poised for a stylish presentation every time. 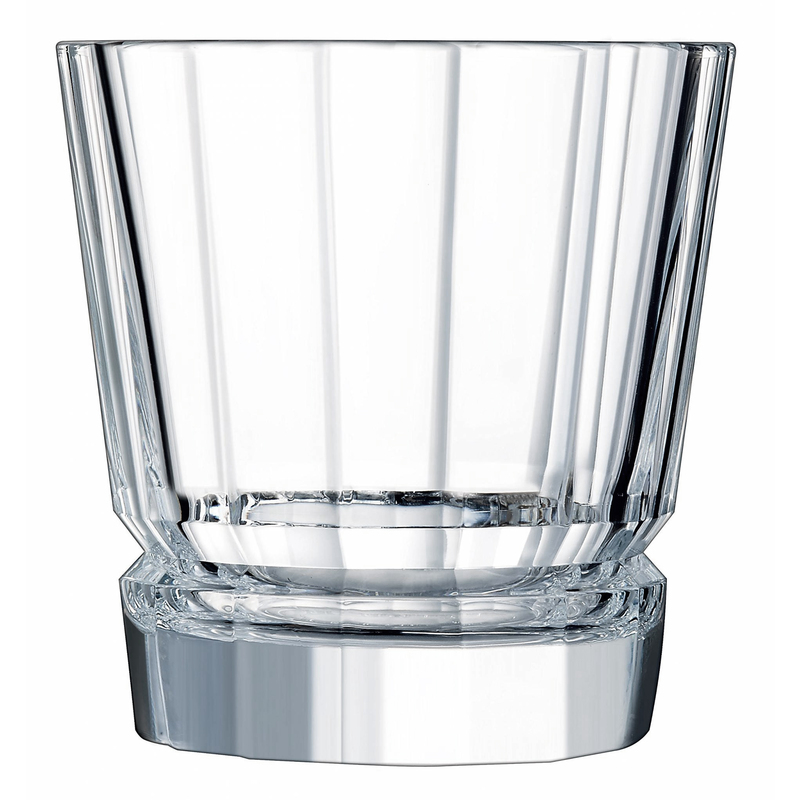 With Crystal Glass, these whisky tumblers are designed for a high end serving for cocktails or spirits.